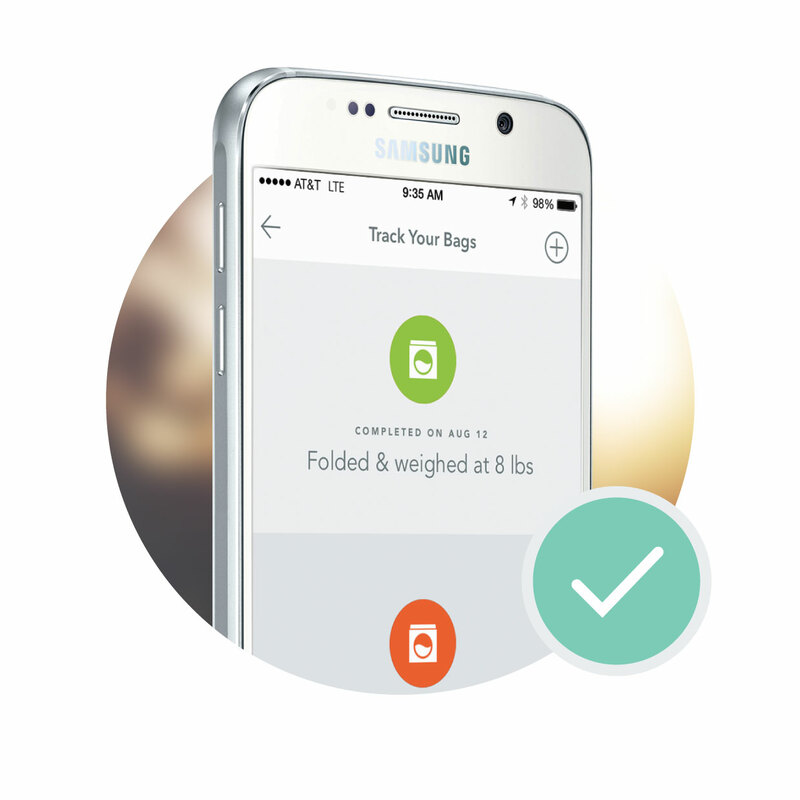 The free My Laundry app tracks your laundry and notifies you when it's ready for pick up. 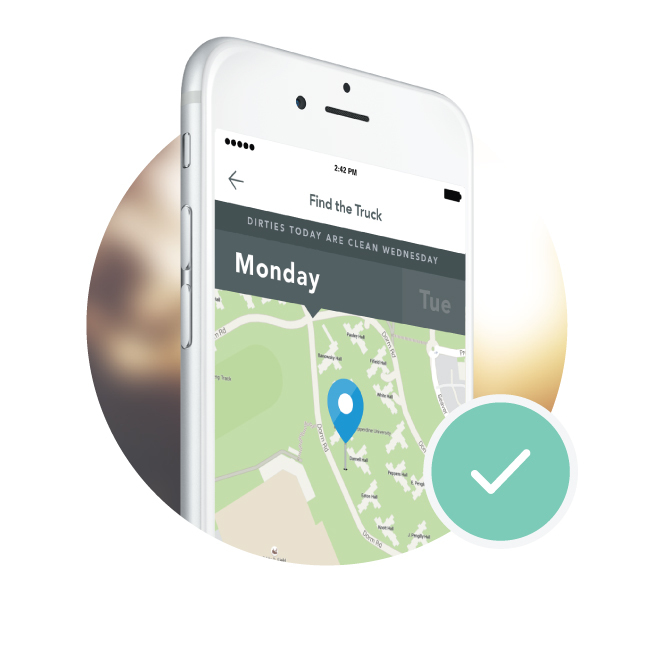 If you live in a building with a Drop Spot, you can Request a Pick up in the app. 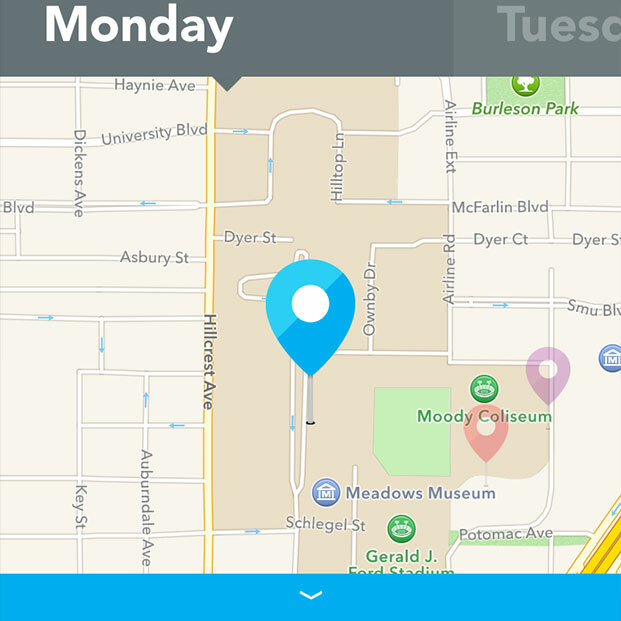 The easy-to-use app also displays truck locations and schedules. It's 8:50a on a Wednesday and you have a date Friday night. Clean clothes are a must, and your hamper is full. You have 10 minutes to get to your 9 o'clock, and you need to drop your bag of clothes at the truck first. 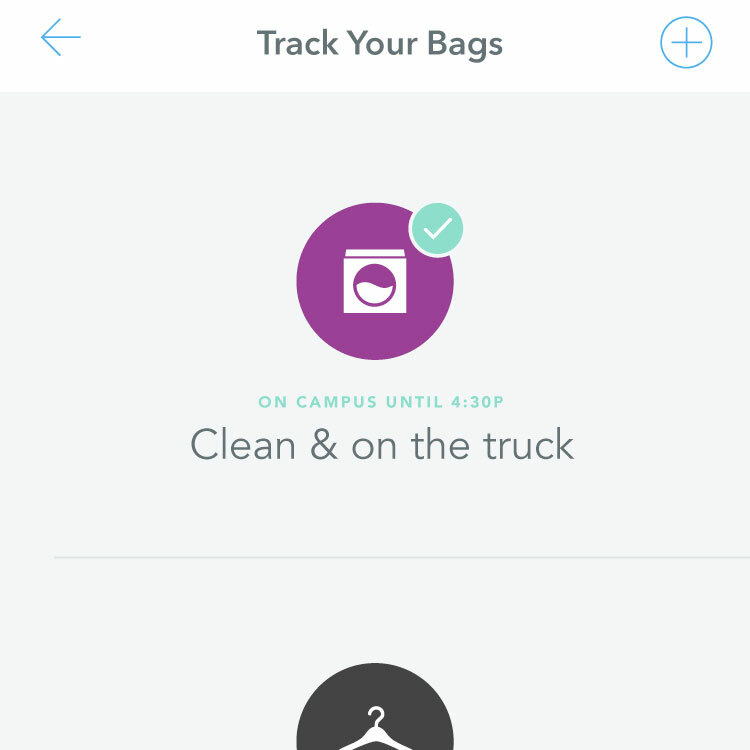 Open the My Laundry app and one-tap FIND THE TRUCK to locate where to drop your clothes on campus. The best part – the attended truck will stay in the spots for a bit, giving you every opportunity to drop and pick up clothes with ease. 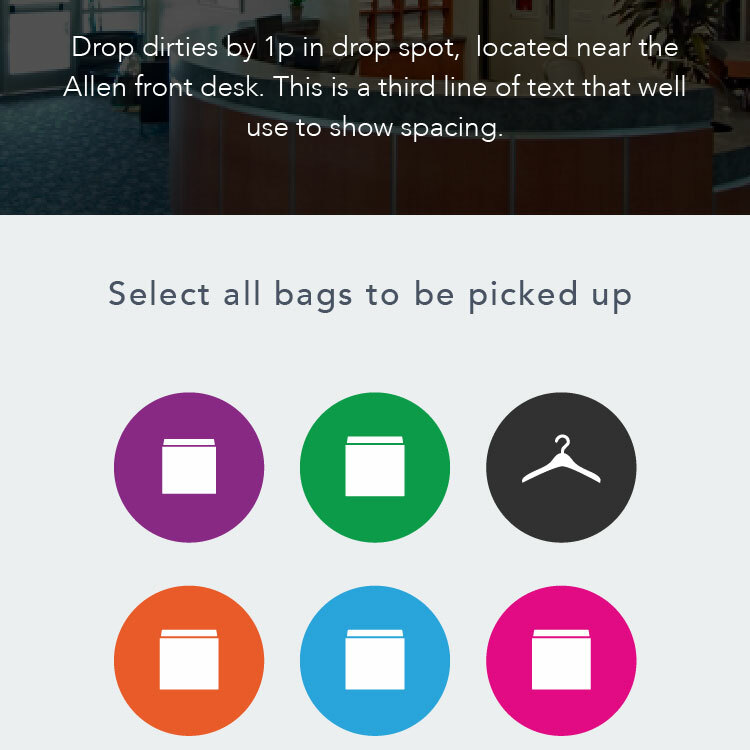 The app will let you see where your clothes are in the 4-step journey while letting you know when they'll return clean. We start by scanning your bag as dirty. Then we scan it when we separate your garments into color groups. Third, once your clothes are clean and dry, we weigh them. 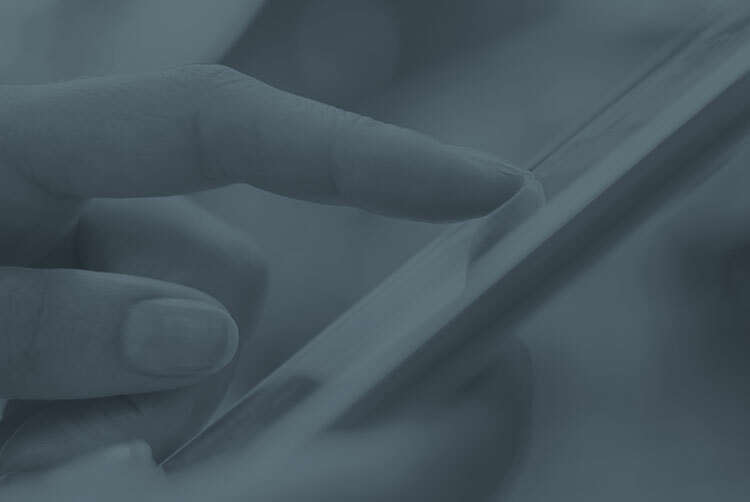 The last and most important step – we scan them when we give them back to you. The good stuff. With each load of laundry you drop for us to clean, you are saving an estimated 2.5 hours that you can invest elsewhere. College is jam packed with better things to do. 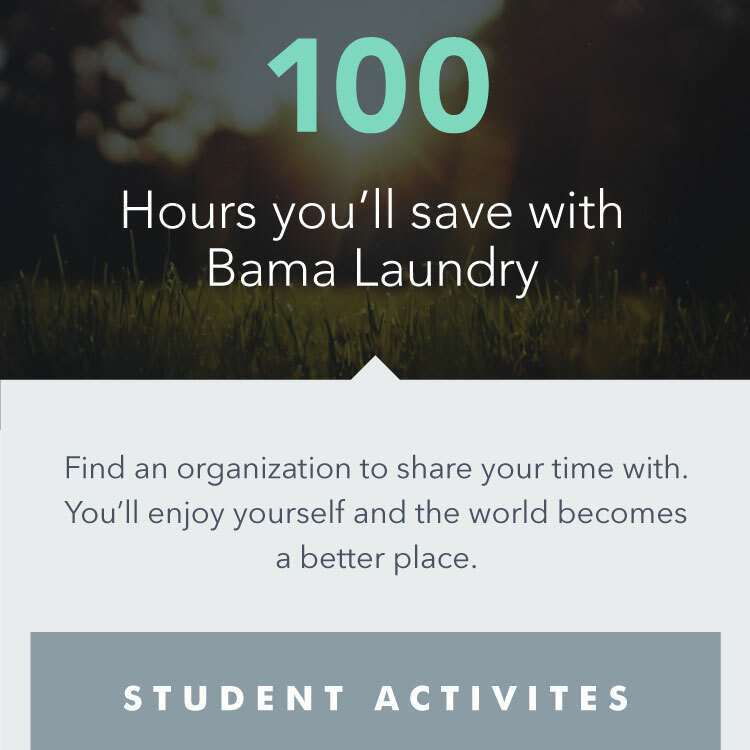 In the app, we'll keep a running total of the hours you save by using service. We've also included three recommends for places to get plugged in. Of course, we also recommend discovering whatever organization could use someone like you. Several of the residence halls on campus have a designated Drop Spot inside the building. If you live in a building with a Drop Spot, you can drop your dirty bags and pick up clean clothes without visiting the truck. To get dirties picked up, you will need to Request a Pickup within the app before we get there. To find out if your building has a Drop Spot, open the app and complete your profile.